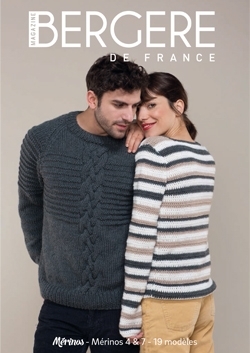 Bergère de France has put over 65 years of yarn know-how at your service. A perfect balance of time-honoured tradition and the latest technical innovations. 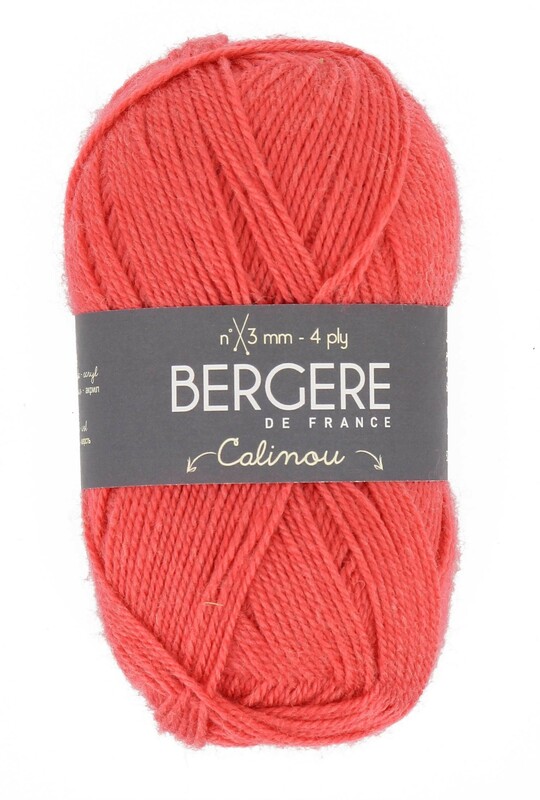 Made in France with quality, variety, originality, and fashion in mind – Bergere yarns are of the finest quality. SSS Pty Ltd is a proud Australian distributor of Bergere de France.